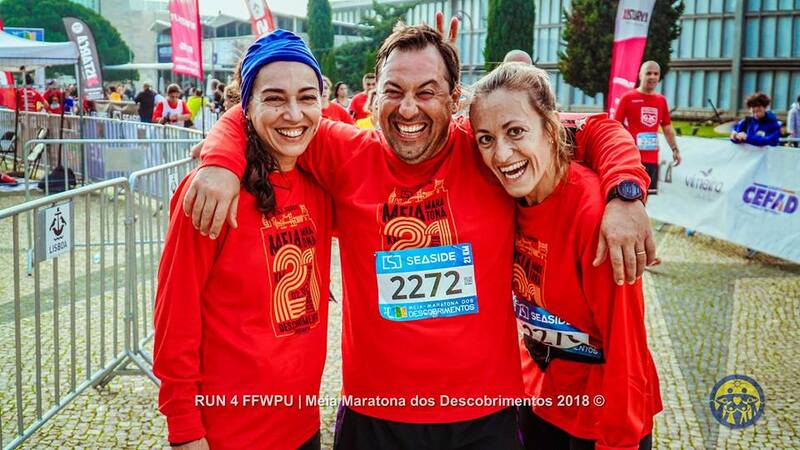 Start beside the Tower (Torre de Belém), running through the streets of Lisbon to finish in front of the C.C. de Belém facing the "Mosteiro dos Jerónimos" Monument. Zone conditioned from 8:00 am on Saturday and the day of the race. For those who have only heard about the glorious deeds from the Discoveries era but didn't get the chance to see the monuments or be in the grounds where it all happened, do not miss this opportunity. 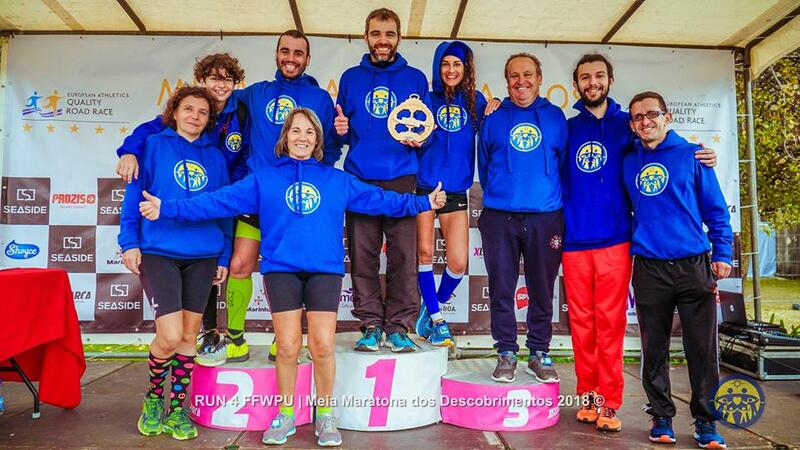 The Discoveries Half Marathon is held in December, a month that is ideal to run on long distance road courses and, maybe, one of the last chances to participate in a running event in Europe before winter comes. 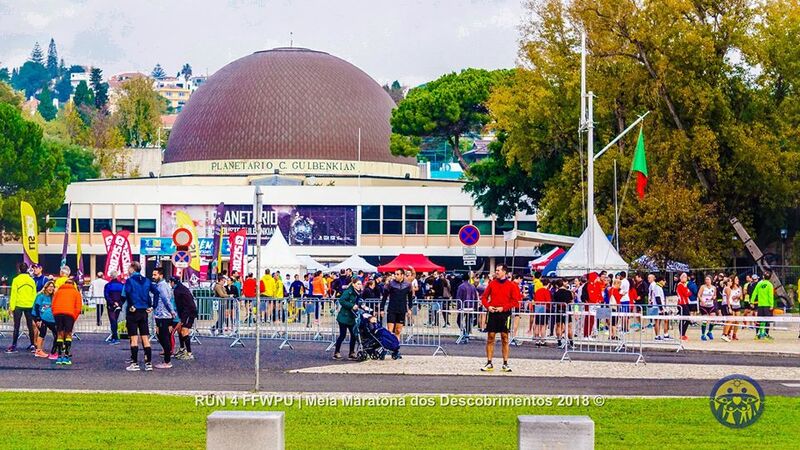 The emblematic streets of Lisbon, the history embedded buildings, the contemporaneous architecture and the green spaces will all be the stage for another edition of this half marathon. The event will also offer a 10Km run and a 5Km walk. Come and discover Lisbon!